"If they hang you, I'll always remember you." In these long breaks between the signature 21 Essays series, I’m experimenting with a new feature focused on possibilities for future series. I’ll spin the roulette wheel to pick a year (or set of years) and then brainstorm on some potential essay topics. This time the wheel spins, gradually slows, then clicks to a stop, pointing at: 1930. So here’s my first 1930 series possibility: 21 essays on Sam Spade, private detective. 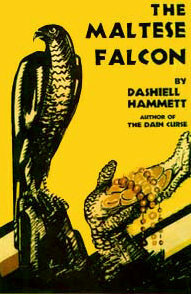 I’m cheating a bit here because the character of Sam Spade really dates back to September 1929 when the first of five installments of Dashiell Hammett’s novel The Maltese Falcon appeared in the Black Mask pulp magazine. The serial concluded with the January 1930 issue and was published in book form by Alfred A. Knopf shortly afterward. 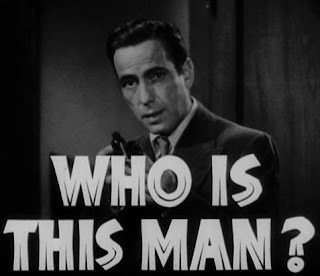 Maybe I could attempt to somehow separate my image of Sam Spade from Humphrey Bogart’s 1941 portrayal in John Huston's classic movie adaptation… but I honestly don’t think I’d be up to the task. I’ve read the book twice and both times found it impossible to read without picturing Bogart up against Sidney Greenstreet, Peter Lorre, Elisha Cook, Jr., and Mary Astor as they size each other up and plot their double-crosses. All the hardboiled layers of Spade’s personality are present in the book, yet they’re illuminated by Bogart’s performance in a way that leaves the role inseparable from the actor. 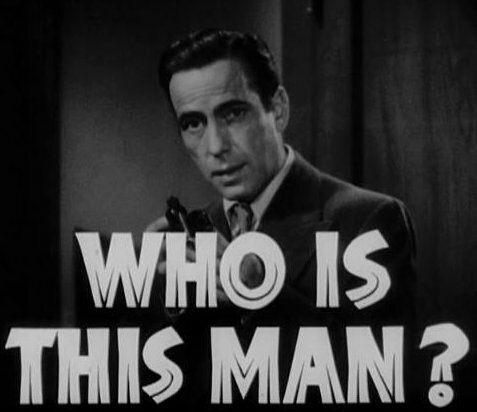 So I’m thinking that a close examination of Sam Spade would need to encompass both the 1930 novel and the 1941 movie. I don’t think I could do it any other way. Over the next four days, I’ll be proposing some more 1930 ideas (with no promises that I’ll necessarily be getting to any of them…). But I’m wide open to other suggestions. Any ideas for 1930 movies, books, short stories, poems, songs, or other cultural artifacts that might inspire a good 21 Essays series?